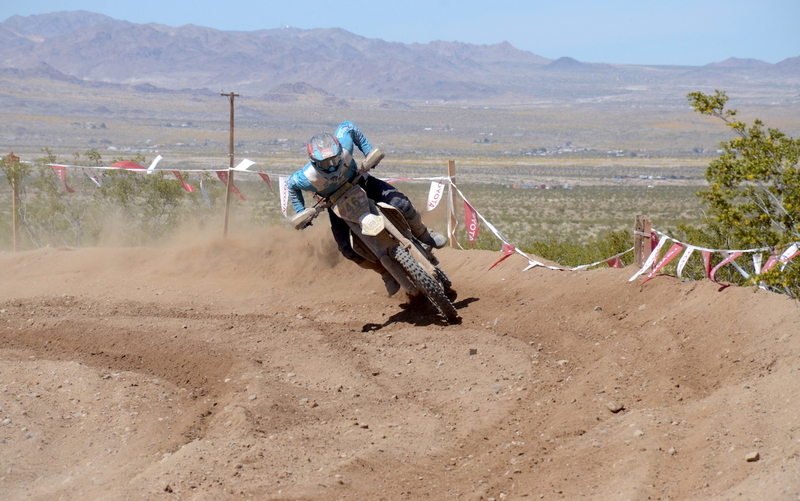 Round four of the 2019 NGPC series took place in 29 Palms California and was hosted by the Hilltoppers MC. With blues sky’s and a light breeze the large crowd was treated to great racing all weekend long on the physically demanding high-speed course. 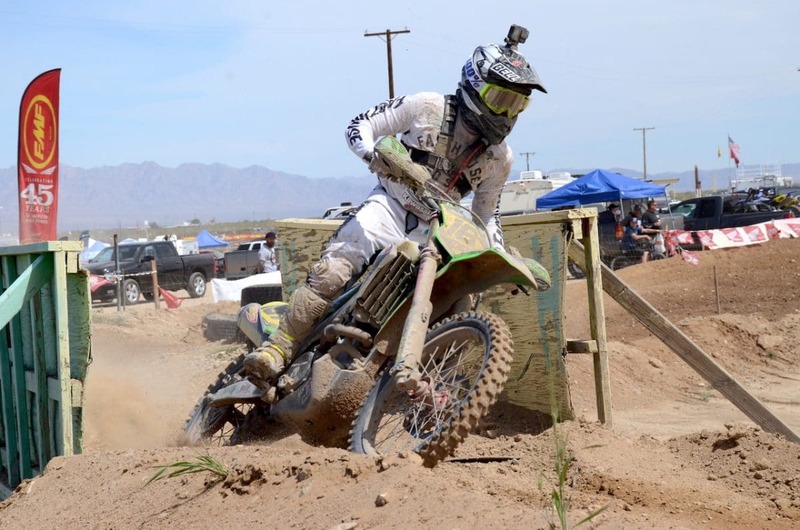 Precision Concepts Kawasaki rider Zach Bell would take the pro class win followed by teammate Blayne Thompson and Three Bros/Zip Ty Racing/Husqvarna mounted Dalton Shirey. 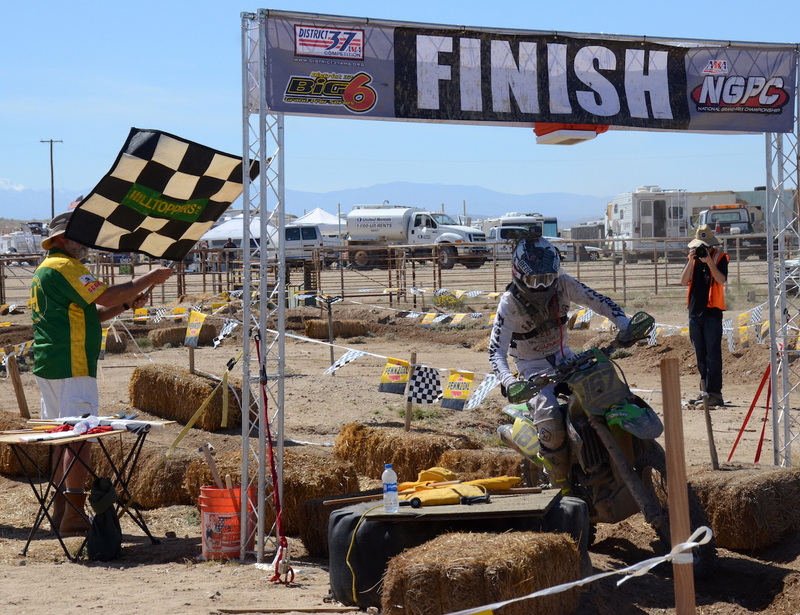 The Pro-2 class was won by Precision Concepts Kawasaki’s Clay Hengeveld followed by Three Bros/Husqvarna rider Ciaran Naran and Purvines Yamaha’s Tyler Lynn. 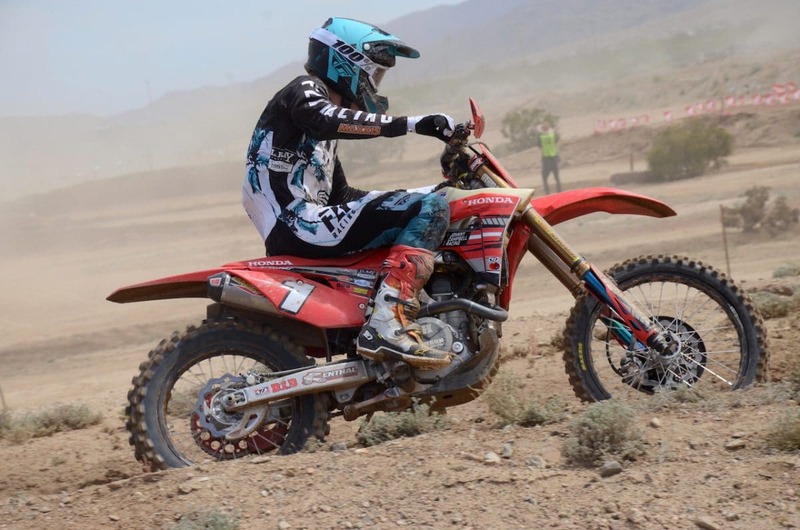 JCR Honda rider Tarah Gieger would take top honors in the women’s pro division. 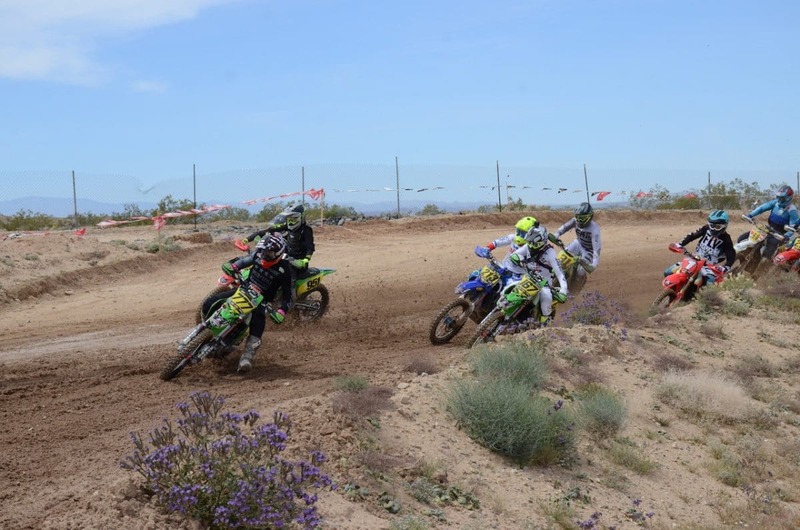 A sea of green up front off the start with Precision Concept Kawasaki teammates Blayne Thompson and Zach Bell followed by Ryan Surrat, Justin Seeds, Trevor Stewart, Ryan Reina and Dalton Shirey. Zach Bell put his Precision Concepts Kawasaki out front after making a first lap pass on his teammate Blayne Thompson and never looked back. Bell would win the hour and a half event by about two minutes. Precision Concepts Kawasaki rider Blayne Thompson got the hole-shot aboard his KX450 but was passed by teammate Zach Bell on lap one for the lead. Thompson dropped back to third during a pit stop but would regain second position late in the race and hold off a charging Dalton Shirey for second on the day. 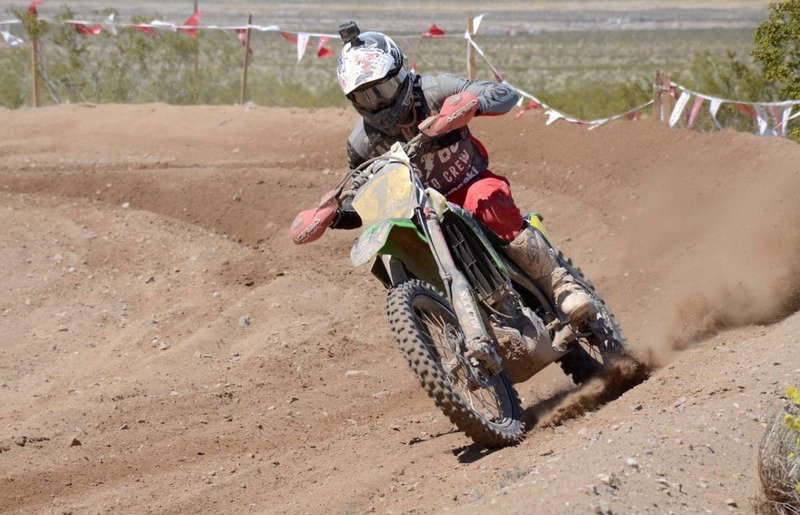 Dalton Shirey had to come from behind in the West Coast GP main event. Shirey was mid-pack at the end of lap one and would fight his way past some extremely fast riders to challenge for a podium position. Late in the hour and a half race he was putting pressure on Blayne Thompson for second place but was unable to get close enough to make a pass. Shirey would finish third on the day. JCR Honda rider and defending series champion Trevor Stewart ran up front early and would eventually finish just off the podium in fourth. 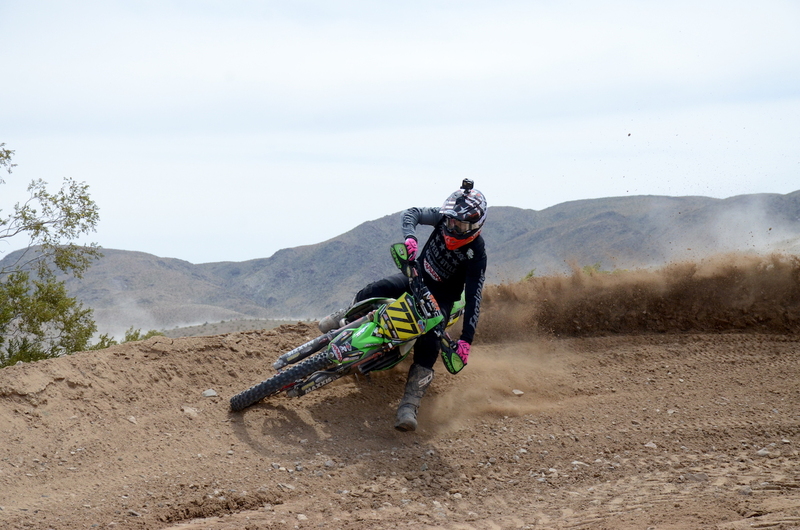 Defending Pro-2 champion Clay Hengeveld topped the stacked Pro-2 class aboard his Precision Concepts Kawasaki. He would take the lead from Three Bros Husqvarna mounted Ciaran Naran a little past the halfway point and never relinquish the top spot. 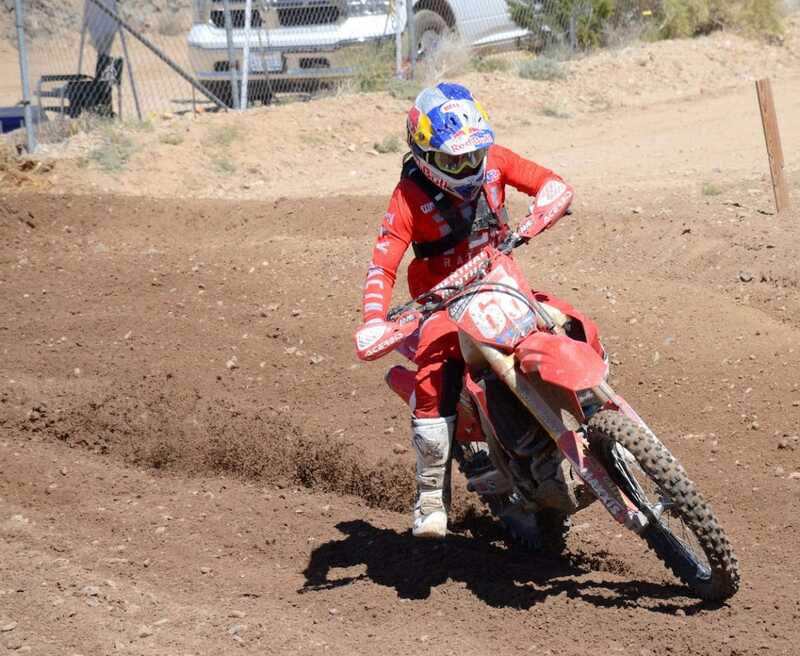 Red Bull/JCR Honda rider Tarah Gieger was that big winner in the women’s pro division. 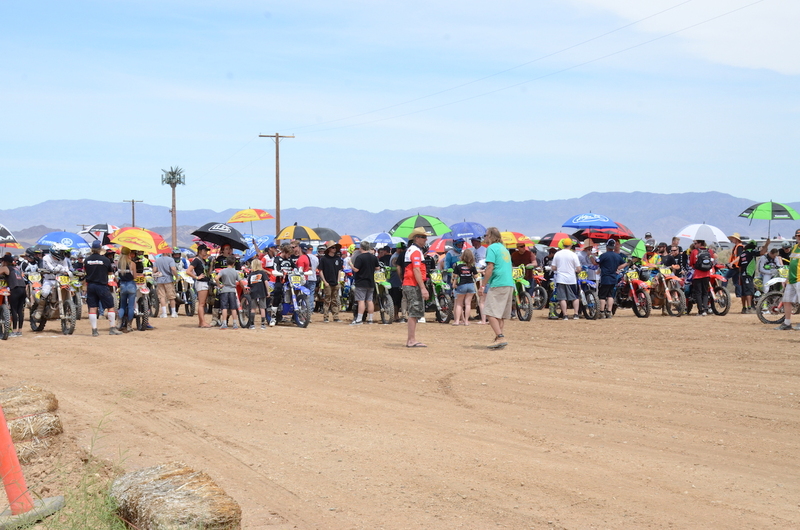 Huge turnout again at this years Hilltoppers grand prix for round 4 of the 2019 NGPC series.